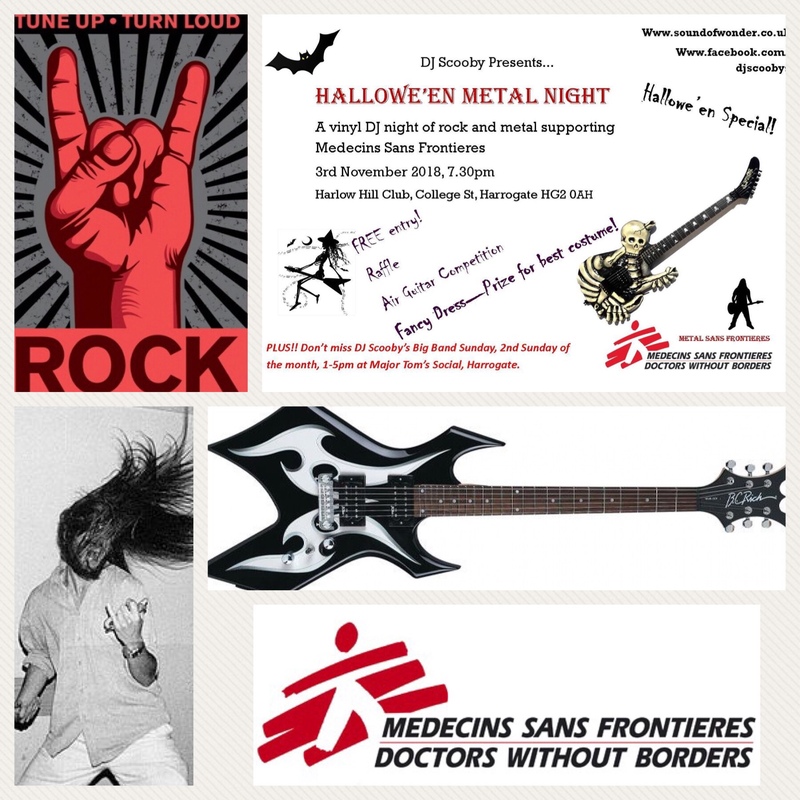 Metal Sans Frontières present the 2018 Halloween Metal Night. Saturday 3 November 2018, 1930hrs at The Harlow Hill Club. 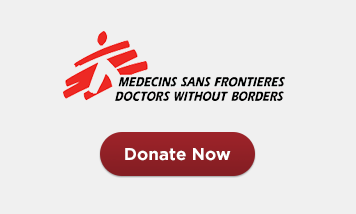 A friendly night of sweatiness, Rock and fundraising for Doctors Without Borders. This Halloween special will be fancy dress so all of you part time zombies – I know a few! vampires, witches and ghouls clamber from your eternal resting places and rock the night away for MSF. The air guitar competition will be fiercely competitive as always. Who will walk away with the Golden Guitar  and who will walk away with only air? It’s a great night, a lot of fun and a brilliant fundraiser.